RicoRock® Modular Products require basic masonry skills for installation and although they install in a day or two they will last many years like all good masonry installations. 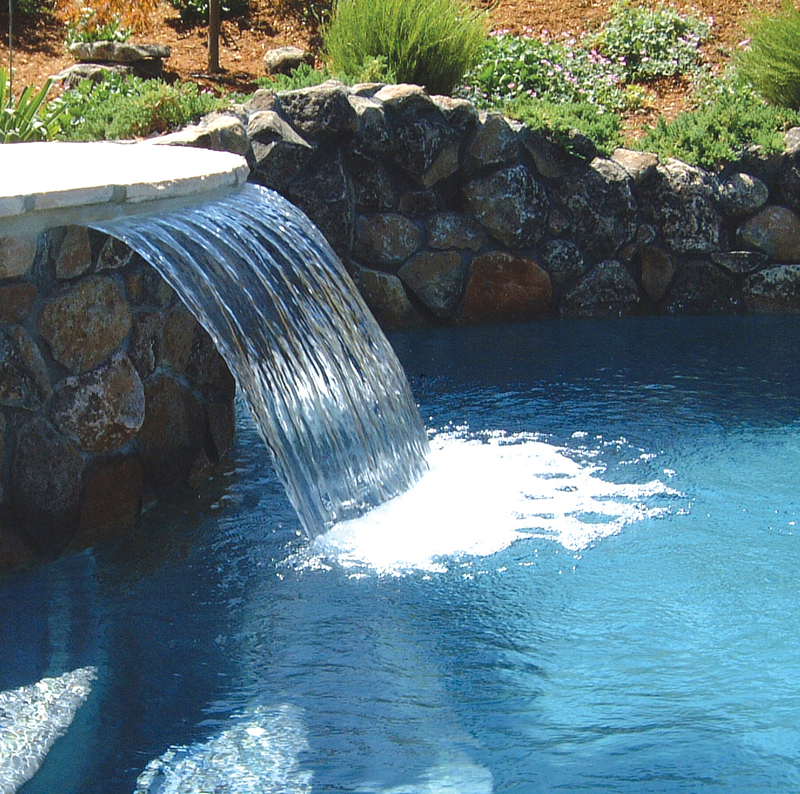 We can design a customized water feature to match the style of your pool, spa, and home! 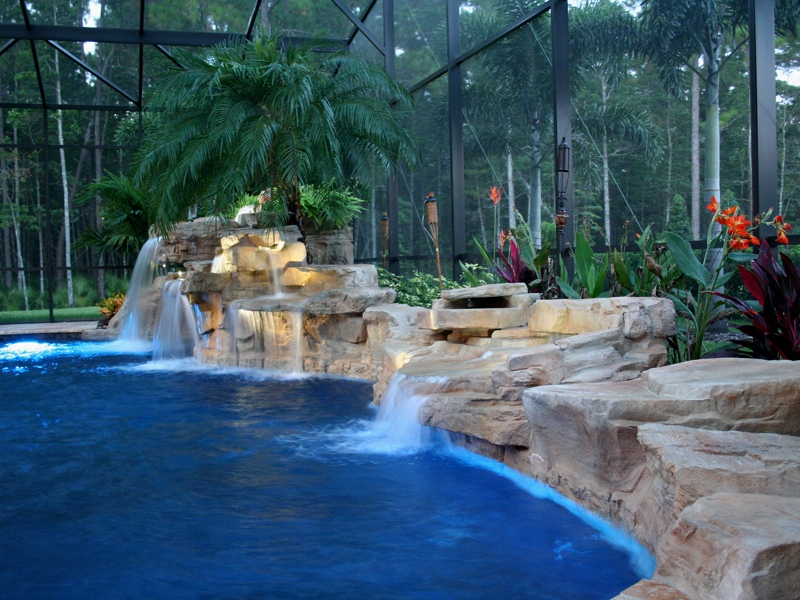 With water effects, you can add to the peace and tranquility of your poolside experience in a number of ways including water fountains, streams, and water falls. 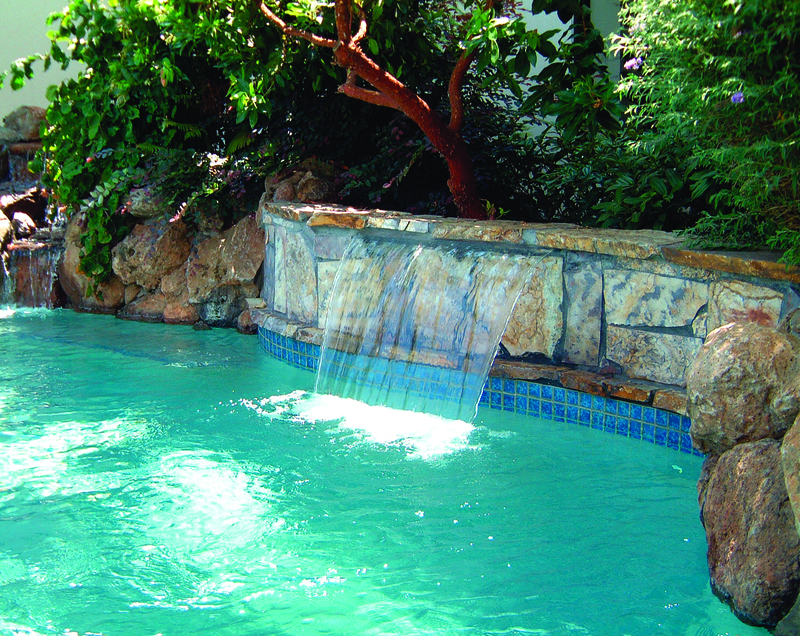 Water effects make your pool or spa sparkle with it’s own personality. Contact us to talk about how we can help you build the backyard of your dreams! We have a variety of pavers to choose from to go around your pool or spa. We can build all your outdoor amenities including retaining walls, fire pits, outdoor kitchens, and waterfalls. Contact us to talk about how we can build your dream backyard!